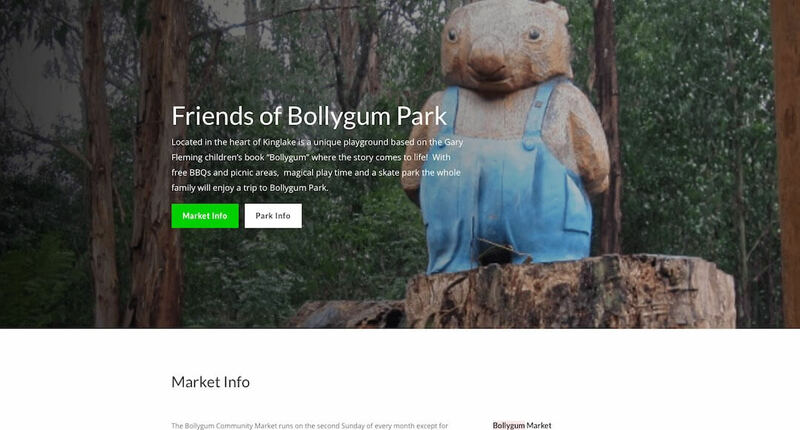 Our beautiful websites are designed to tell your story, to promote your cause, your programs or services and to get people involved in what you do. Your website is often the first experience a person has of your business. 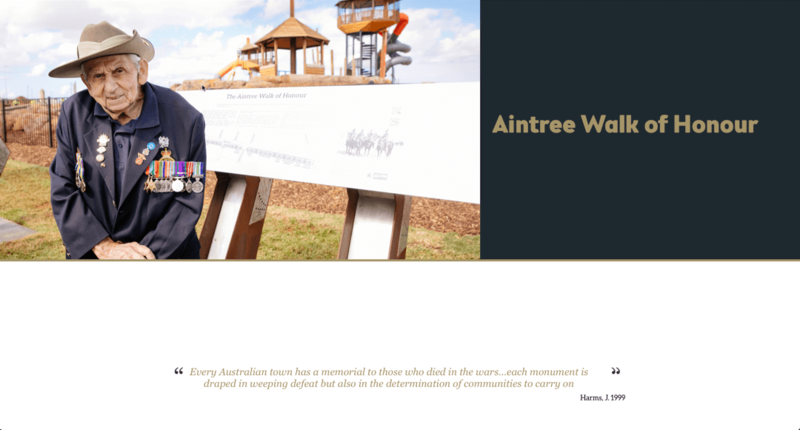 Our beautiful websites are designed with you to tell your story, to promote your cause, your programs or services and to get people involved in what you do. We pride ourselves in helping you make a great first impression. We also have hosting packages available. Have a chat with us today. We are currently offering a free ½ hour evaluation of your existing website. Book by 31 July 2019. 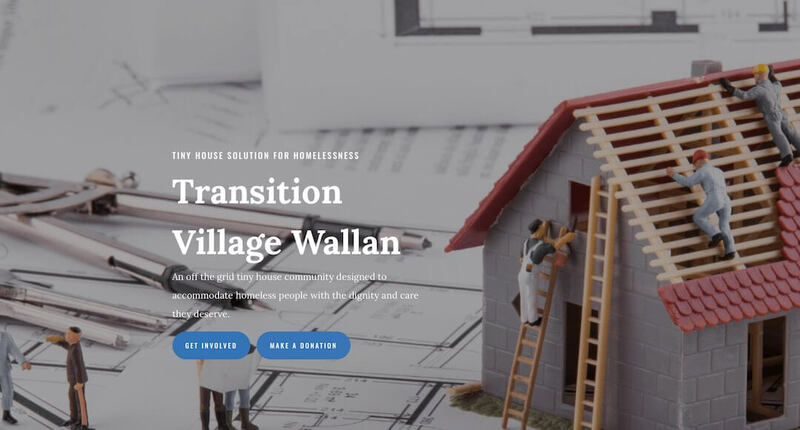 Our sites are built on WordPress using the Divi theme, and here is why we choose this incredibly powerful combination. Wordpress powers approxamatly 30% of sites on the web today, including some of the biggest news sites online. It will be around for the long haul. There is a HUGE community of developers that continually contribute to this ever-evolving and improving platform. Almost anything you want to do can be done from the front end, but should you need to make any more advanced changes, that’s also easily achieved. Wordpress core on its own is naturally secure, and keeping up-to-date will ensure ongoing security. Add to that a well-regarded firewall plugin and you have greater peace of mind. Divi is a premium WordPress theme developed by Elegant Themes. Divi has taken the WordPress world by storm. It has revolutionised WordPress development. Divi is not ‘just another WordPress theme’. Divi provides a blank canvas and an abundance of beautifully crafted and endlessly configurable modules to use anywhere on your site. For us, this means faster development timeframes. For you, this means lower costs. It also means we can spend more time discussing your requirements and establishing a design that meets your needs and tells the story of your organisation. 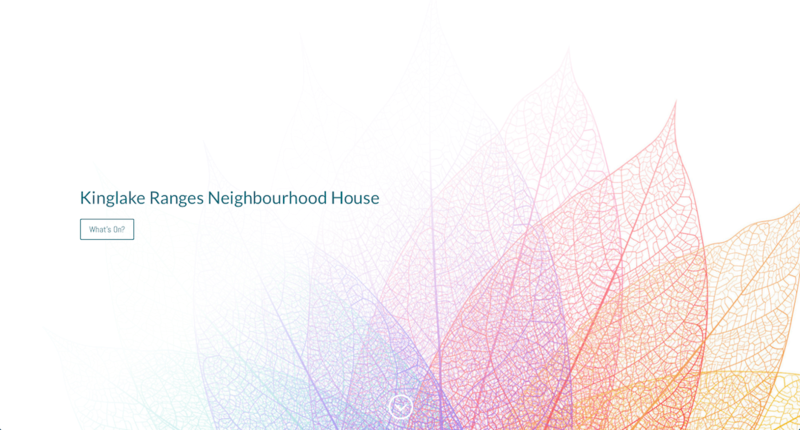 Kinglake Ranges Neighbourhood House has just launched our completely revamped website and couldn’t be any happier with the way the site turned out. Digital Services lab has transformed our website into a modern and incredibly attractive site, that suits all our needs and functionality and showcases what we do. When we met with the Digital Services lab team to discuss the project, we were immediately impressed with how easy they are to communicate with—real, down to earth, believable people that don’t talk over your head with tech jargon. They listened and spent ample time understanding our products, needs and message to make sure the site layout was appropriate and delivered on all that we had discussed. 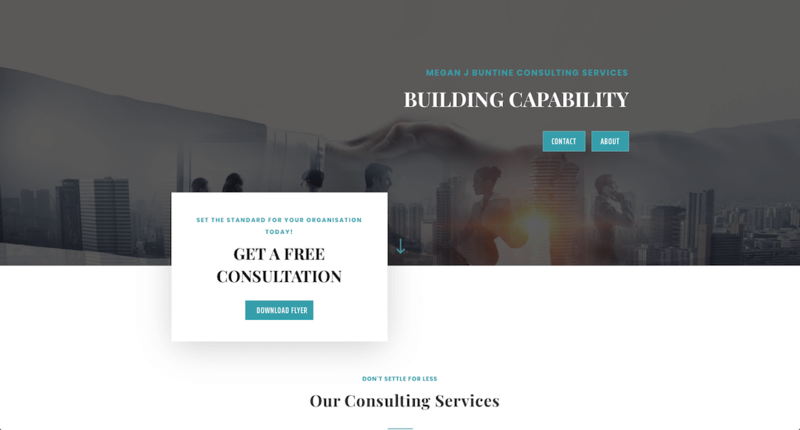 Digital Services Lab recently built a new website for Megan J Buntine Consulting Services and we couldn’t speak more highly of the service we received throughout the process. Bel and Mike have been great to deal with, and to say they ‘go the extra mile’ is a huge understatement! They are professional, organised and very thorough, and they work in partnership with their client to get the result just right. And we just love the final product! 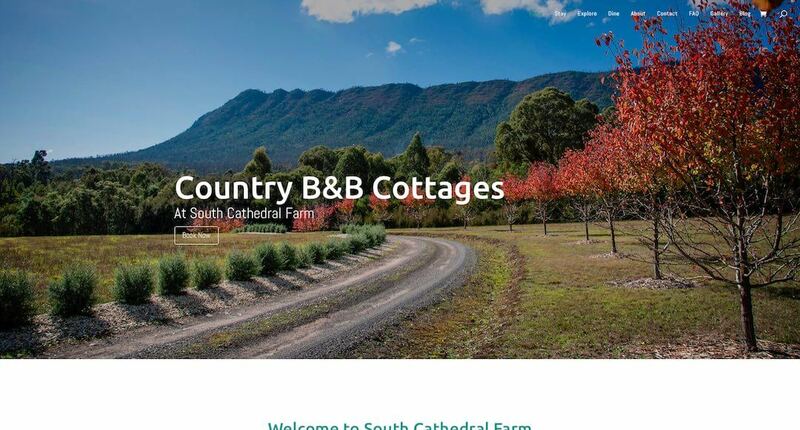 We look forward to their ongoing services to optimise our new website, plus we also look forward to seeing the new website Mike is now building for South Cathedral Farm – our tourism business. As Manager of Cape Otway Lightstation, I have been working with the team from Digital Services Lab for the past 18 months. As a major tourism attraction on the Great Ocean Road our online presence is vital for business success. Digital Service Lab have been instrumental in assisting us on a number of key projects including the introduction of online ticketing, website upgrades, an online marketing strategy and ongoing SEO work. If you have any questions or would like to make an appointment to discuss your organisations’ needs, please get in touch with us. We would love to hear from you.